1. Who Is Tyler Durden? 3. 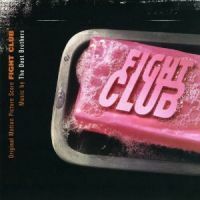 What Is Fight Club? 2001 Restless Records. Music by the Dust Brothers.